In all sectors, associations need volunteers. Indeed, their involvement contributes to the day to day work of these organizations. By giving on your working time generously, will contribute to some real beneficial returns on your health, from both physical and mental aspect. Studies have shown that, people who volunteer live happier and longer than the rest of the general population. 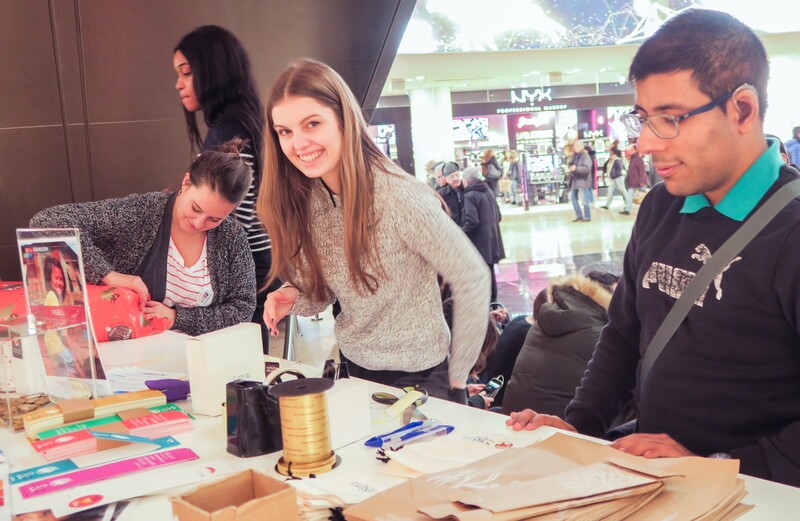 A study from both Southampton University and the University of Birmingham, which surveyed 60,343 people, found that, volunteering was widely regarded as a leisure activity and was accompanied by a sense of physical and psychological well-being. According to another study from the University of Exter of United Kingdom, volunteering reduces the risk of death by around 20%. Volunteer actions would reduce the likelihood of depression and increase satisfaction and personal growth. Volunteers declare their engagement as altruistic, they want, through these actions, to support a cause they feel is fair. They also want to gain different professional and personal experiences or simply, meeting new people. So, volunteering helps to build social bonds and offer a goal of life, and all of these positive effects have been observed in all volunteers in the past. Some studies suggest that, from the age of 40 until the age of 80, the whole effects of voluntarism are beneficial for mental health, in fact: we find many volunteers in their 60 or 70’ who enjoy free time; they become volunteers to continue to have an active life, and sharing their own experience. In that case, unselfishness and helping others is also a way to increase one’s life expectancy and to feel better inside! Tempted to alleviate miseries? Find out about the well being to be a volunteer for CAMELEON !